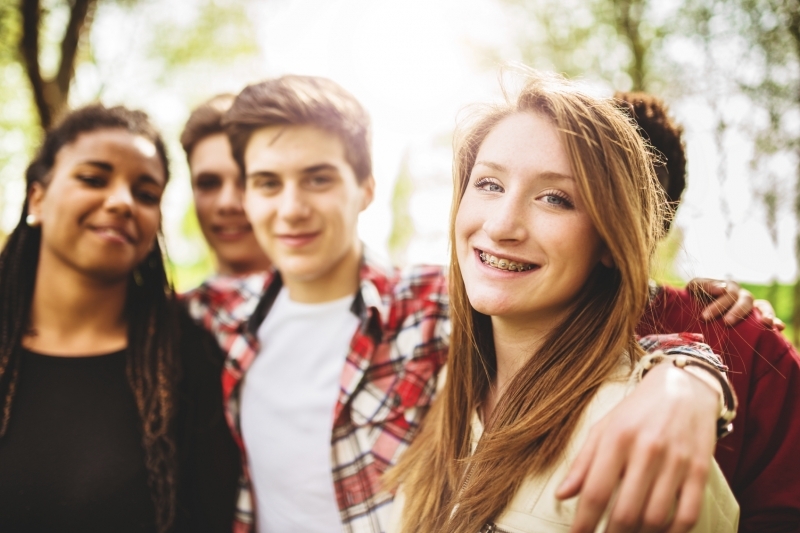 Many of our patients at Vancouver Orthodontics find that they have trouble talking when they first get their braces. The following tips will help you get accustomed to talking while wearing braces! You shouldn't feel embarrassed if you have a hard time speaking when you first get your braces. It's actually an extremely common problem, so don't worry: with some patience, and by following some of these steps, you’ll be talking like you normally do before you know it. 1. Remember: this is temporary! Your arch wires, brackets, or invisible aligners will feel a bit strange at first, and will make it difficult for your tongue and facial muscles to move the way they're supposed to when you speak. Remember that this is temporary, and your oral structures will adjust to these new feelings soon enough. Learning about the ways your whole body contributes to your ability to speak is very eye-opening. And, it will also give you the tools and information you need to get back to talking normally, faster. Many of our patients have noticed that applying dental wax on their brackets allows them to speak more comfortably, since it provides a smoother surface, and more glide. Patients who choose these lower profile types of braces tend to have a little less trouble talking at the start of treatment. You might also want to try recording yourself speaking, and then listening to the recording to catch your trouble areas. If you’re having an especially hard time, practice speaking slowly and really enunciate each and every word. If you’re struggling to speak with your braces, or if you would like more tips and advice on the subject, please contact our team! We’d be glad to help. Many people consider braces and orthodontics to be mainly for children and teens. These days, however, more and more adults are getting braces, and they have their own set of unique challenges to go with their orthodontic treatment.